Day to day life can get really hectic really quickly, and we’re on a mission to give you at least one less thing to worry about. Our versatile, sleek, and comfy leisure belts will keep your valuables safe and close, while keeping your hands free. 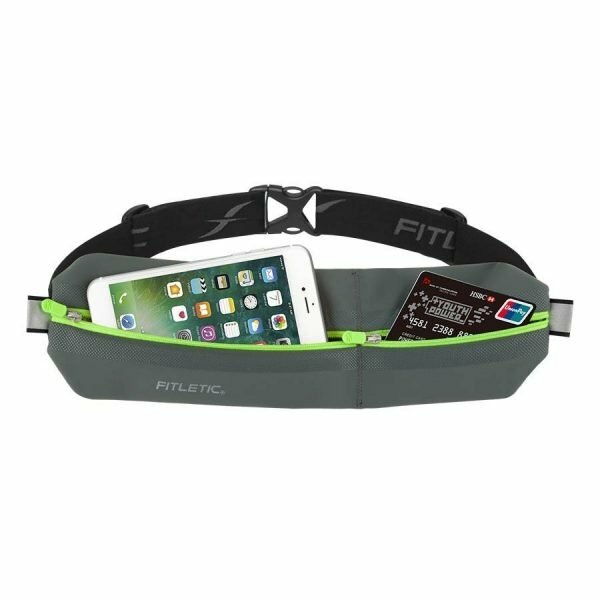 Fitletic’s staple waist packs seamlessly transition into your travel partner, comfortably fitting your passport, ID/cash, smartphone, and other essentials wherever you go. These aren’t your average fanny packs either: our travel gear is made of high quality waterproof materials that look good and feel good on your body…you’ll even forget it’s there! No need to carry bulky travel bags or rummage through your pockets for passport, tickets, boarding passes, and cash. 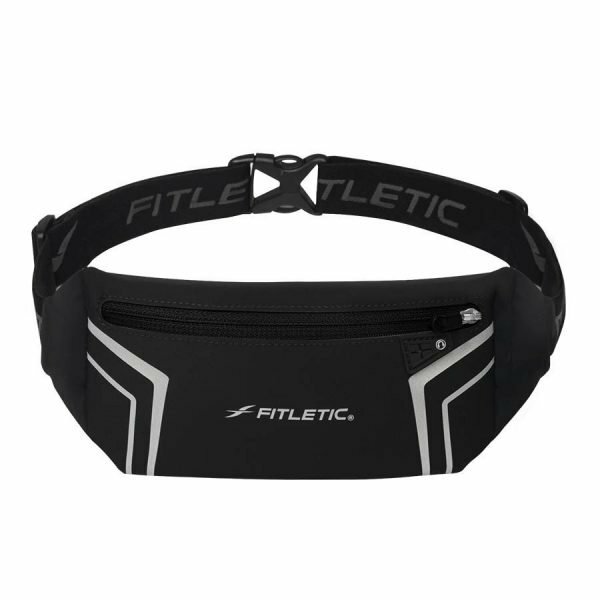 Instead, try the Blitz Sports & Travel Belt – it is one of our most popular travel accessories, thanks to its unisex and multi-use style. Perfect for a morning run, outdoor concert, camping or simply keeping belongings safe while touring a foreign city, this secure travel bag offers plenty of space for your passport, tickets, and smartphone. 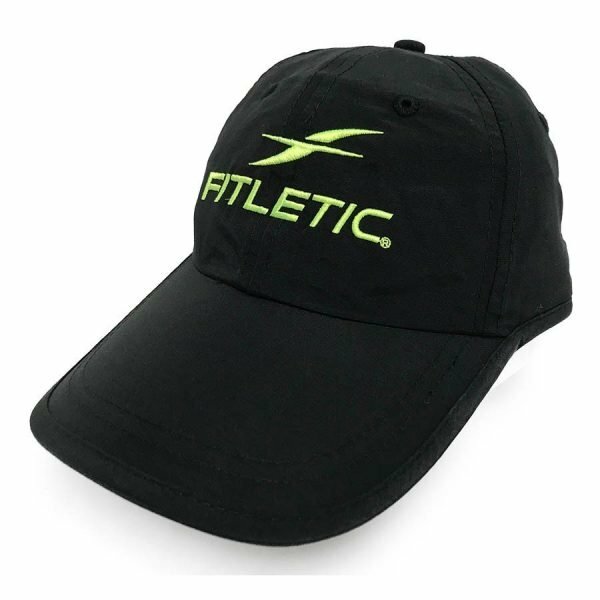 The moisture-wicking material and bounce-proof design allow you to keep your cool wherever you’re headed. 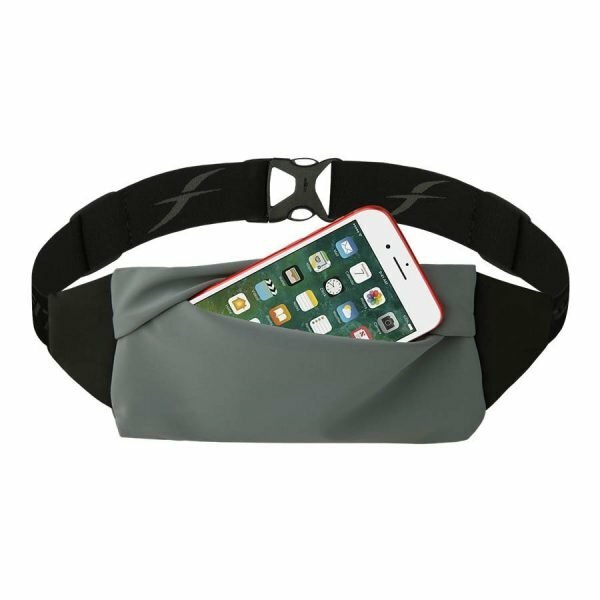 The Zipless Running & Travel Belt is a favorite for no-nonsense tourists – perfect when you’re running to catch a connecting flight! Carry it as a money belt on a holiday travel – lightweight, secure, and stylish, you’ll love this practical solution for storing your personal necessities. 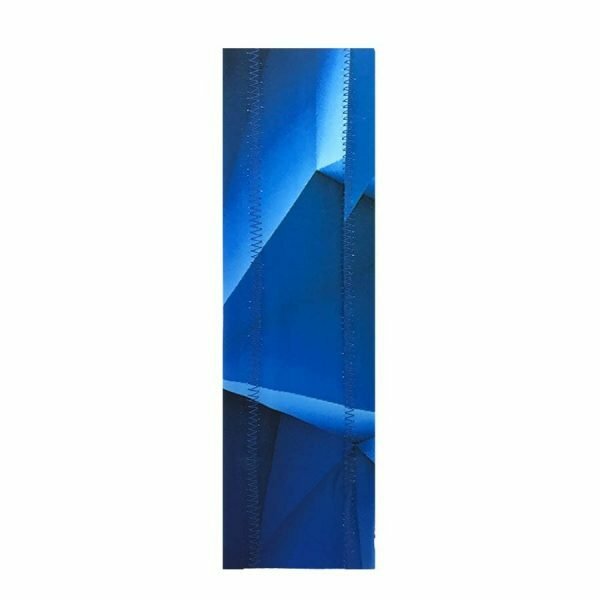 The Lycra-coated fabric holds up to the hottest and most humid of climates. If you need something designed for a more intense vacation, add the 360 Running Belt to your must-have travel accessories. 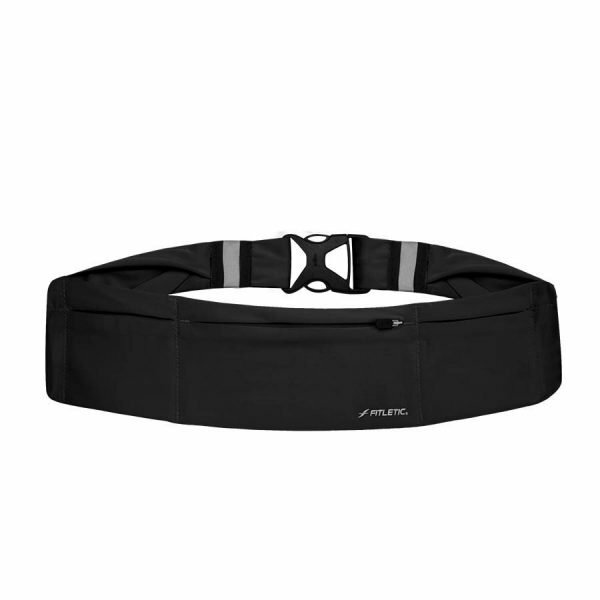 This super lightweight, extremely secure fitness belt allows unbelievable storage via three pockets (two quick-access and one on the interior). Whether you want to keep keys, cash, documents or medical supplies handy, this is a great choice both for a travel safe purse and a fitness belt. 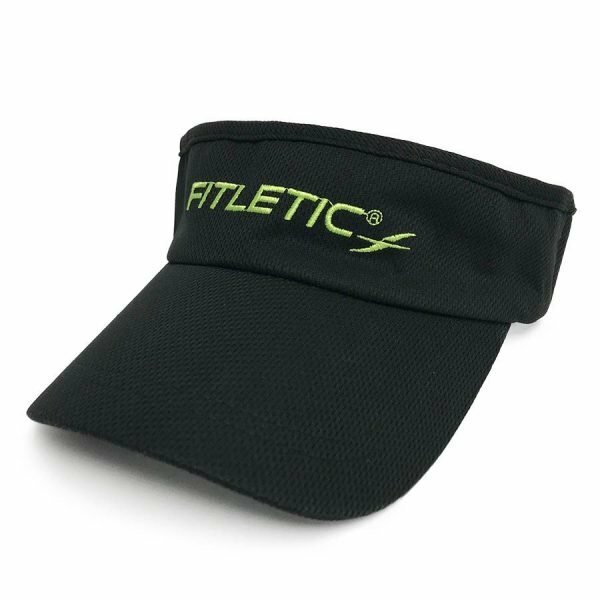 To save time and money when purchasing your favorite Fitletic fitness accessories, try our Bon Voyage bundle pack, which contains our Fitletic-branded hat, multi-scarf headwear that provides sweat and sun protection, the Zipless Running & Travel Belt, and Neo II Running Belt, with double the storage of our other essential travel gear! We are here to keep your valuables safe and eliminate distractions. Enjoy your travels and go further with Fitletic! Arm bands for urban strolls.